I am a qualified psychodynamic psychotherapist specifically trained to work with children and adolescents. I offer a professional, confidential and friendly therapeutic space for children and young people to explore what is troubling them. Sessions will be face-to-face in a warm and safe environment where they can bring any subject they wish to discuss without fear of judgment. Children and young people often find it more difficult to talk about their feelings. Some children will act out these feelings, which can lead to some behaviours that are difficult to understand. I believe the behaviour is a form of (unconscious) communication. Others might withdraw when faced with difficult feelings and become quiet and isolated. Young children often find it easier to express themselves through play so I use a variety of creative ways to engage the child, art, toys, games, role play, stories, whatever the child feels comfortable with and at their pace. Together, we will try to understand their feelings and what might be troubling them. 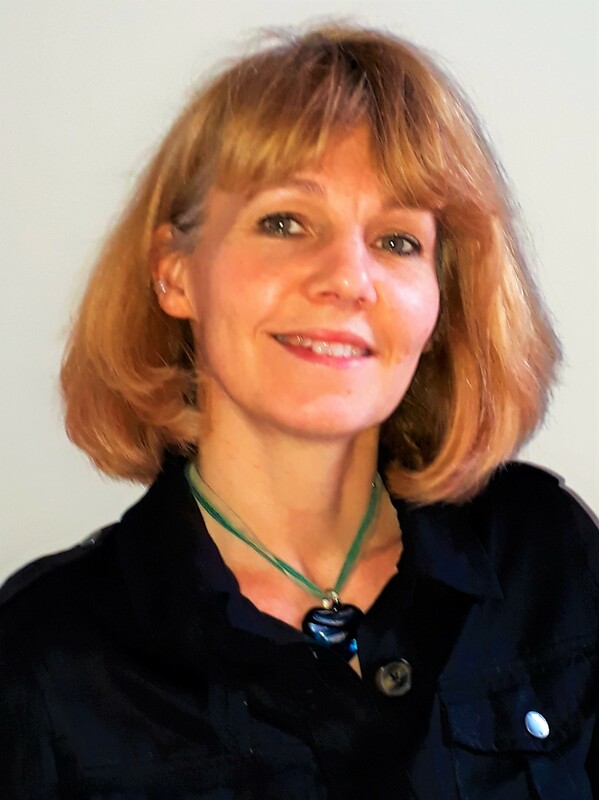 I have eight years of experience working with children and young people with emotional and behavioural difficulties, including attachment difficulties, Autistic Spectrum Disorder, ADHD and children and adolescents in care.